In Franche-Comté the story began in mid-April 2009, though things had started earlier in North Africa. 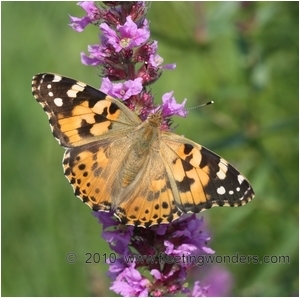 Therefore a great spring migration of the Painted-Lady (Vanessa cardui) occured in 2009, with the coming of millions of butterflies from North Africa toward North of Europe. Such a massive migration had not occured since 2006. This species is visible every year in France in fact, but usually at low numbers ; the butterflies do not stay there in winter (unlike Vanessa atalanta with a part of the population overwintering in our country), so spring specimens are always migrants. In the East part of France, the first Painted-Ladies of the year were visible in April ; this was quite an event to see this butterfly there (and so early) because this species is normally uncommon in Franche-Comté. The specimens were quite worn at the beginning, but were rapidly followed by healthy specimens that came during May from South countries. This really was similar to a massive invasion. 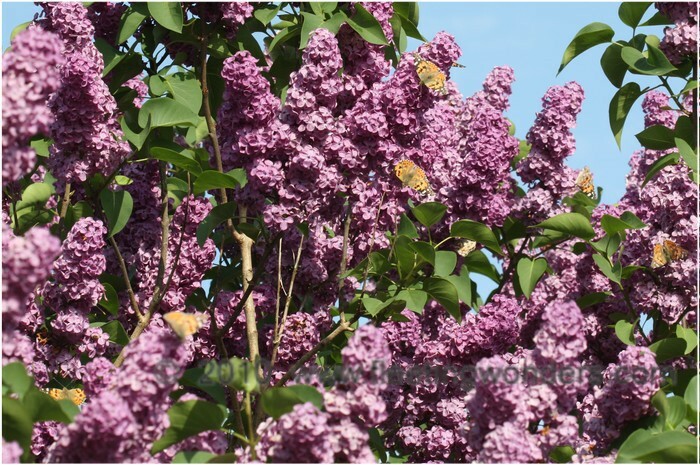 The butterfly was common everywhere in France in 2009. The peak of migration was in mid-May. 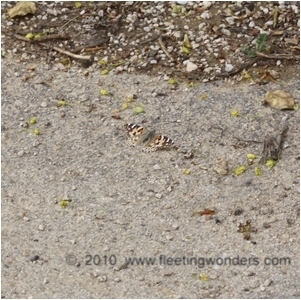 Small groups of Painted-Ladies were easily seen at this period, flying quickly straight to the North at low altitude (3-5 meters from the ground). Many of them got killed by cars on roads. The butterflies sometimes stopped flying for feeding on flowered patches such as meadows, dry grasslands or gardens. Beyond early June, no more collective flights were visible and the specimens which were seen in France were then sedentarized. During the following months, many clues indicated that the Painted-Lady had thrived locally. The sighting of very fresh specimens and caterpillars clearly proved it. 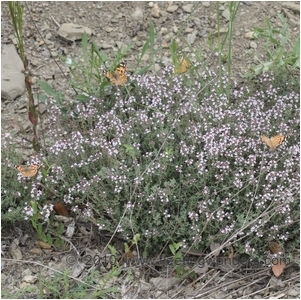 The butterflies born in northern countries migrate back to Africa in Autumn, but for an unknown reason, collective flights are not seen (unlike for The Red Admiral whose return-flights are spectacular and can be observed in the Rhône Valley and near passes in mountains throughtout October) ; the Painted-Lady's Autumn migration occurs maybe at high altitudes (like the spring flights sometimes).